Their Royal Highnesses the Prince of Wales and the Duchess of Cornwall along with Her Royal Highness the Duchess of Cambridge visited the Dulwich Art Gallery on March 15, 2012. Their Royal Highnesses were greeted by hundreds of cheering schoolchildren waving Union flags when they arrived in the bright sunshine in Dulwich. It was the first time The Duchess of Cambridge had joined her father-in-law The Prince of Wales on a visit to one of his charities. A spokesperson for Clarence House said they chose to see the work of The Prince’s Foundation for Children and the Arts at Dulwich because of their mutual interest. 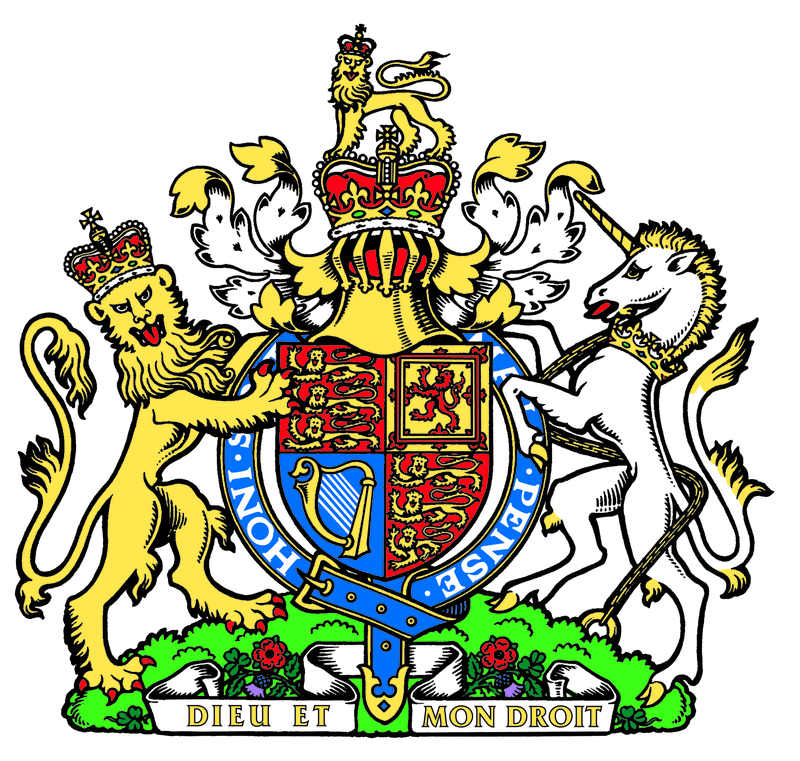 The Duchess of Cambridge, who, like The Prince of Wales has a strong interest in art and its benefits to young people, is Patron of The Art Room and the National Portrait Gallery. Their Royal Highnesses met children taking part in the Great Art Quest – a programme that introduces young people to local galleries, professional artists and storytellers. 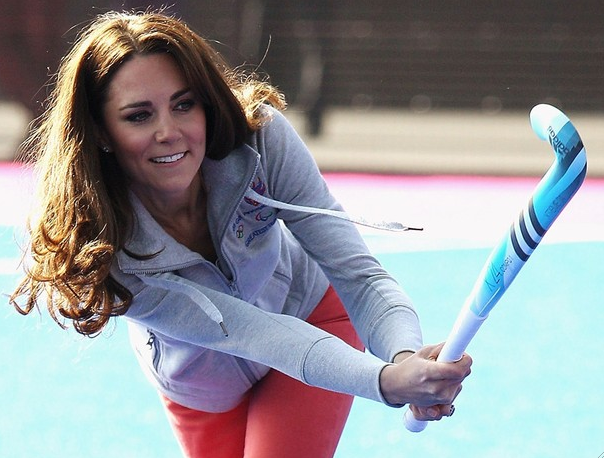 Her Royal Highness the Duchess of Cambridge was at the London 2012 Olympic Park playing hockey with Team Great Britain on March 15, 2012. 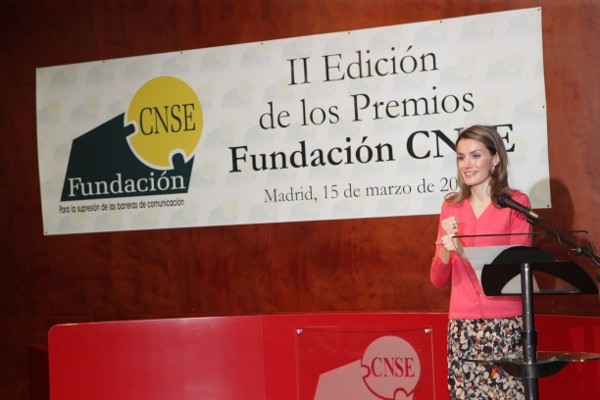 On March 14, 2012, Her Royal Highness Princess Letizia of Asturias participated in the CNSE Foundation Awards in Madrid, Spain. The princess was accompanied by Secretary of State for Social Services and Equality, Mr. Juan Moreno and the President of CNSE and the CNSE Foundation, Ms. María Concepción Díaz Robledo. Meanwhile, His Royal Highness Prince Felipe of Asturias held an audience at Zarzuela Palace with professors and graduate students enrolled in the MBA program at Columbia University. 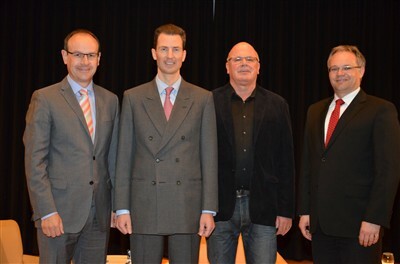 On March 14, 2012, His Serene Highness Hereditary Prince Alois of Liechtenstein celebrated the 75th anniversary of the Liechtenstein Gymnasium in Vaduz. The prince was accompanied by Prime Minister Klaus Tschütscher. During the celebration, the prince and Prime Minister Tschütscher, along with former teacher Mr. Franz Xaver, participated in a roundtable discussion in the auditorium of the Liechtenstein Gymnasium in front of hundreds of students and faculty. The trio spoke about the history of the school, education, and much more. 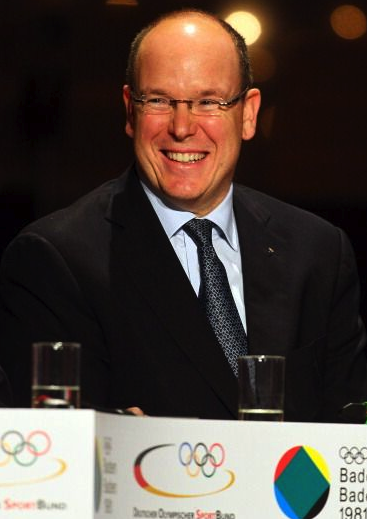 On March 17, 2012, His Serene Highness Prince Albert II of Monaco will attend an Irish Harp concert, organized by the Princess Grace Irish Library, held at the Chapelle de la Visitation. The purpose of the concert is to celebrate St. Patrick’s Day as well as to honor the sovereign prince’s Irish ancestry. Prince Albert will also light up the facade of the Palais Princier de Monaco in green, a symbolic color marking the St. Patrick’s Day festivities according to the princely court of Monaco. The Irish ambassador to France and Monaco will be a special guest during Saturday’s celebrations. Meanwhile, it was announced that British singer, Pete Doherty, will headline the March 24, 2012, Bal de la Rose (Rose Ball) to be held at the Salle des Étoiles, Sporting Monte Carlo. The theme for this year’s event, that will benefit the Princess Grace Foundation, Swinging London.